Although many will roll there eyes at the idea of another coming out movie, the truth is while they may seem old-hat to gay audiences, they’re still rare in mainstream cinema. 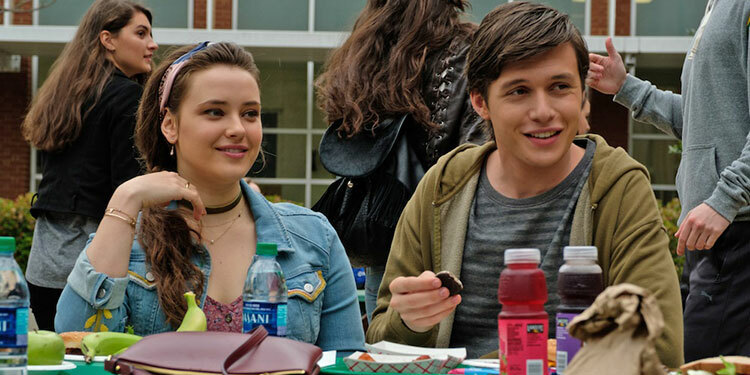 Therefore Love, Simon is a movie to be welcomed, which has Greg Berlanti (Arrow, Riverdale, The Broken Hearts Club) directing, with Jurassic World’s Nick Robinson in the central role. He’s joined by Katherine Langford, Alexandra Shipp, Jorge Lendeborg Jr., Miles Heizer, Keiynan Lonsdale, Logan Miller, Jennifer Garner, Josh Duhamel and Tony Hale. Jason Reitman’s last film, Labor Day, slipped by without too much notice, but the Juno and Up In The Air director he’ll be hoping for a better reception for ensemble film, Men, Women & Children. Now we can take our first look with a teaser trailer. 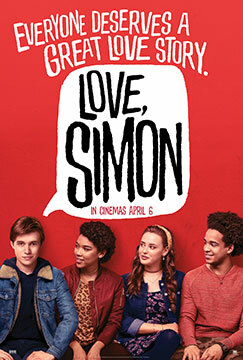 Based on the novel by Chad Kultgen and out later this year, the cast includes Ansel Elgort (Fault In Our Stars), Adam Sandler (Grown Ups 1 & 2), Emma Thompson (Saving Mr Banks), Judy Greer (Archer), Jennifer Garner (Dallas Buyers Club), Dean Norris (Breaking Bad) and J.K. Simmons (Labor Day, Juno). After passing from studio to studio, Disney has finally adapted the extremely popular children’s book Alexander and the Terrible, Horrible, No Good, Very Bad Day, for the big screen, with Steve Carell and Jennifer Garner starring. And now the trailer is here! Here’s the synopsis: ‘Disney’s Alexander and the Terrible, Horrible, No Good, Very Bad Day follows the exploits of 11-year-old Alexander (Ed Oxenbould) as he experiences the most terrible and horrible day of his young life-a day that begins with gum stuck in his hair, followed by one calamity after another. But when Alexander tells his upbeat family about the misadventures of his disastrous day, he finds little sympathy and begins to wonder if bad things only happen to him. 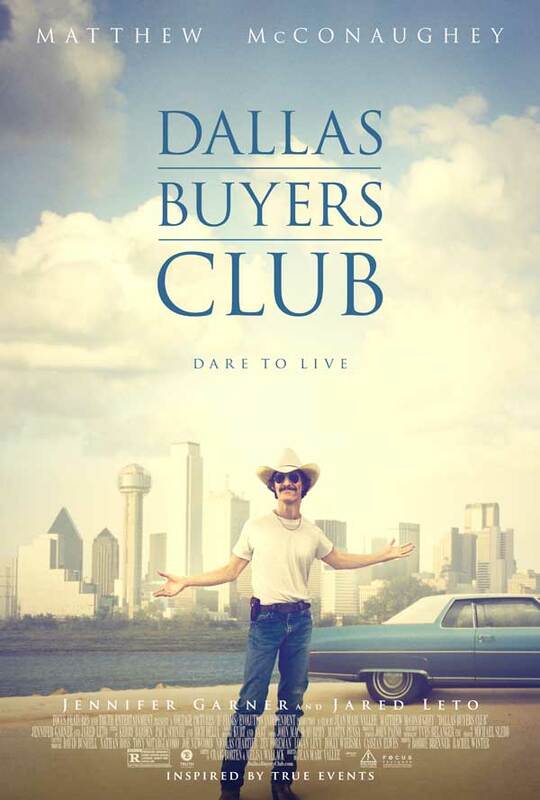 Liza Minnelli likes The Dallas Buyers Club so much that she has started her own mini campaign to get the HIV-themed movie some Oscars. Nomination ballots are due on Wednesday, but yesterday as a New York Luncheon with Oscar voters, Minnelli turned up to toast the movie and wasn’t lacking in her praise for Matthew McConaughey. Liza of course won the Best Actress Oscar for Cabaret in 1973. Disney has released the first image from its adaptation of the popular children’s book Alexander and the Terrible, Horrible, No Good, Very Bad Day, featuring Steve Carell and Jennifer Garner. It’s due out in November.